Obituary for Phyllis C. Neill | Doherty Funeral Homes, Inc.
Phyllis C. Neill, beloved wife of 43 years of John F. (Jack) Neill Sr., passed away peacefully on Monday January 28, 2019 in Bethesda, MD surrounded by her family. She is survived by her husband, daughter Christina (Dan) Bowen of Kensington, MD, son Jack (Ellen) Neill Jr. of Lothian, MD, granddaughters, Siena Rose Neill, Maggie Rose Bowen, Clare Carter Neill, Michela Frances Bowen and Elise Ann Neill, brother Anthony (Fran) Coppola of Smithville, NJ and devoted cousin Michelina (John) Sirianni Valinis of Philadelphia. Phyllis enjoyed the peace and simplicity of her abundant life in Delaware with husband Jack. 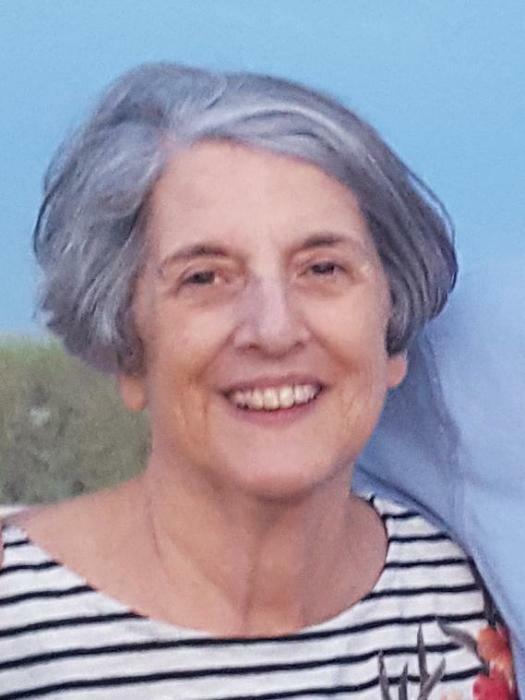 She grew her artistic passion by becoming an avid quilter, stayed active in church social, spiritual, and leadership activities, and reveled in the joy and laughter of her five granddaughters. A visitation will be held at St Mary of the Assumption Church, 7200 Lancaster Avenue, Hockessin, DE 19707 on Saturday, February 2nd at 10:00am, followed by a funeral Mass at 11:30am. In lieu of flowers the family asks that memorial contributions be made to St. Mary of the Assumption Church Outreach Ministry.